Go-kart grip, iconic design, and packed to the tailgate with tomorrow’s technology. 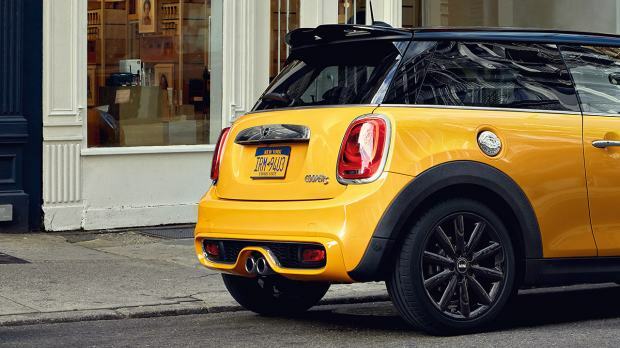 The MINI 3 Door Hatch is reinvented to blow your mind all over again. It’s all about the drive. 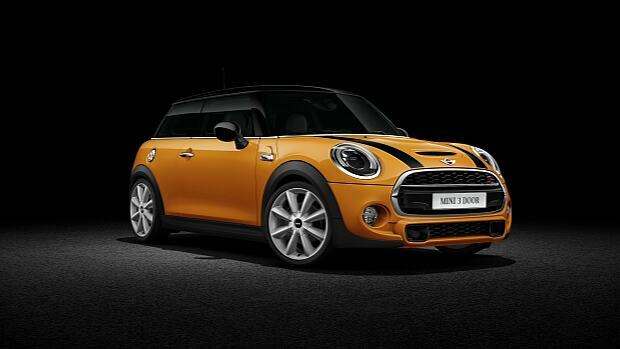 The MINI 3 Door Hatch runs on a brand new Twin Power turbo engine that’s faster and even more fuel-efficient. Double whammy. We’ve also pumped up the go-kart handling by widening the track width, improving the suspension and keeping the centre of gravity low. Slam round corners and bomb it down the straights – that’s what it’s made for. 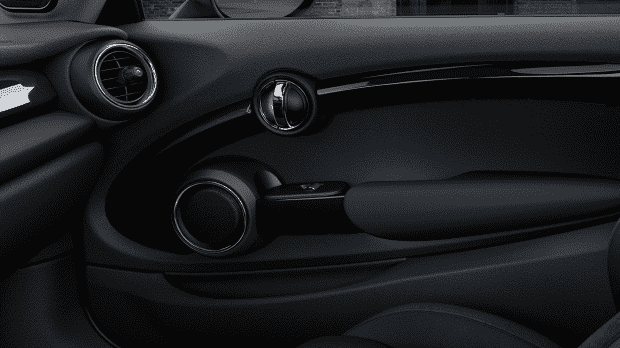 The MINI 3 Door Hatch boasts a whole new set of safety features. Intelligent sensors take the guesswork out of tricky driving situations, while an array of features protect you in the event of a collision. So while it’s still a blast to drive, it’s also safer than ever. 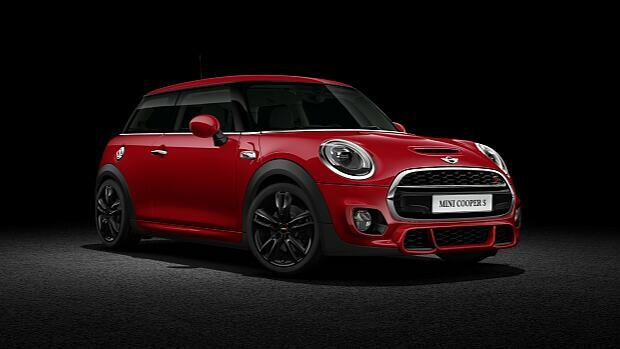 With MINI’s optional Runflat tyres, a puncture won’t result in a blowout. 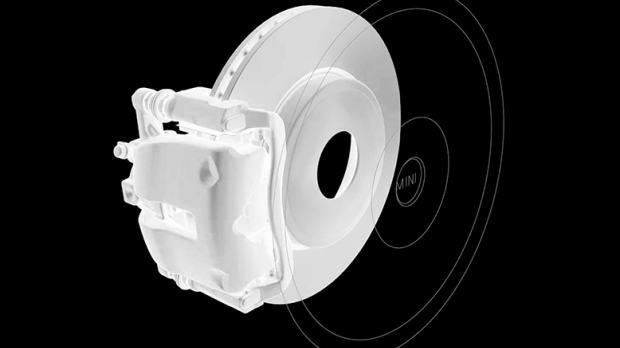 Runflat technology allows you to keep driving on a flat tyre at speeds of up to 80 km/h. 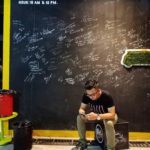 The reinforced side walls are made of a heat-resistant rubber, while special rim geometry stops the pressure-less tyre from slipping off, even on bends. 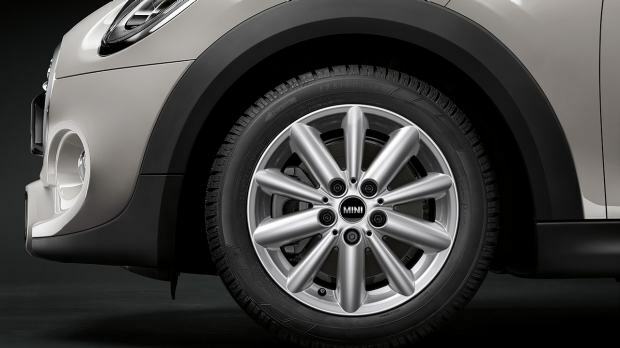 You’ll be able to keep on driving to a place where you can change the tyre safely. 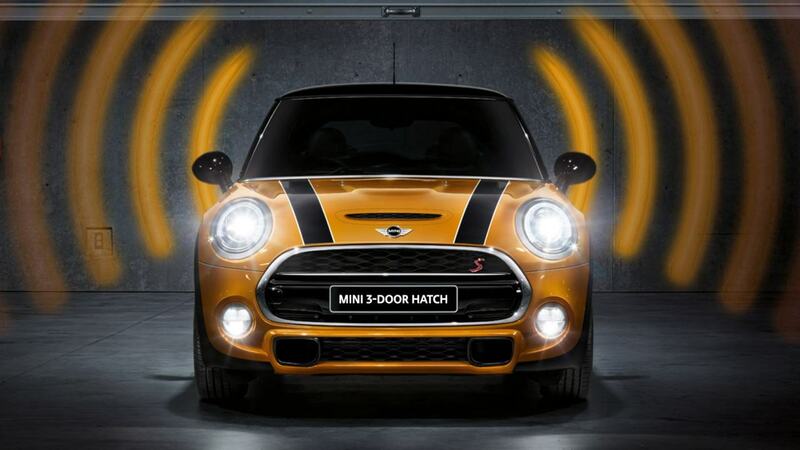 If disaster strikes, the MINI puts an instant wall of protection around you. 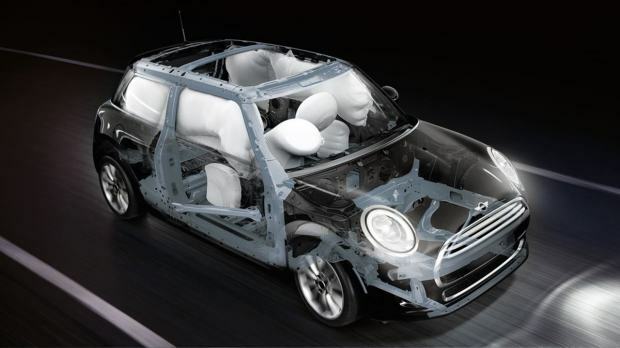 Six airbags in the front and back deploy instantly, along with side curtain airbags. The seat belt tensioners lock you tightly in place, keeping you and your passengers clear from the dashboard and front seats. 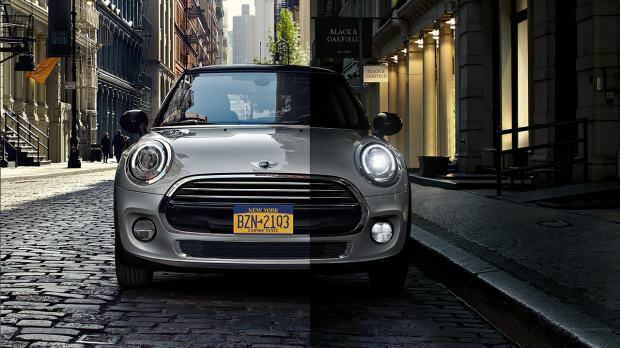 MINI’s radiator grille is now even more impressive, with its hexagonal design and seamless chrome frame. The big circular headlights are slightly wider apart, adding a striking edge to the classic face, and are finished off with glittering Chrome surrounds. Past meets future. 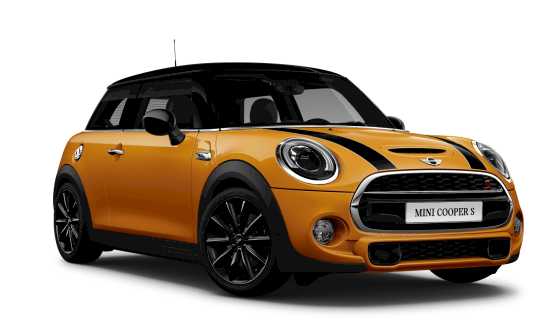 We’ve added an optional semi-circle of LED daytime running lights to the traditional circular MINI headlamps for a striking look. These can be upgraded to full LEDs. Feel in control wherever you’re sat. 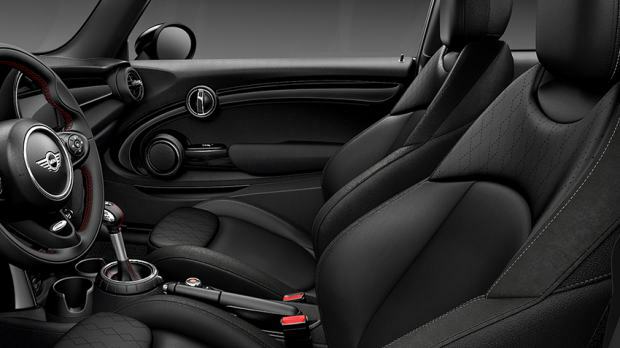 Front sport seats come as standard, with a comfortable body-hugging shape. Choose from a range of trims, including Black Pearl cloth/Leatherette, Diamond cloth/leather, Cross Punch leather and Lounge leather. 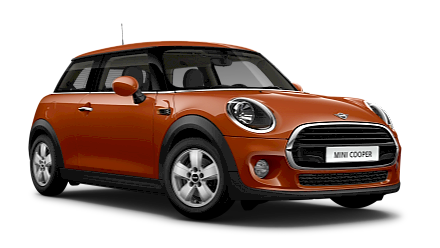 Choose from a wide variety of MINI specific colours. 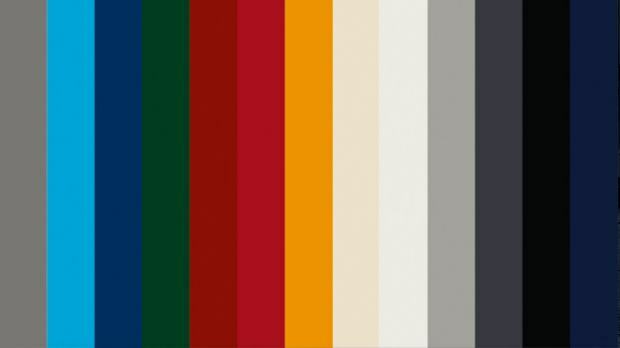 Alongside the standard colour Moonwalk Grey we offer ten optional colours: Pepper White, Volcanic Orange, Blazing Red, Midnight Black, British Racing Green, Deep Blue, Thunder Grey, Melting Silver, White Silver and Chili Red, and the very deep and highly pigmented special colour MINI Yours Lapisluxury Blue. 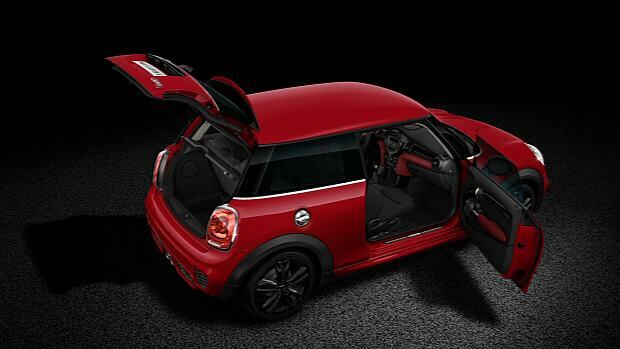 From behind, the MINI 3 Door Hatch has a dynamic and polished presence. Taillights are bigger with a sleek Chrome surround, and below there’s not one, but two tailpipes. At least those trying to catch you up get a great view. 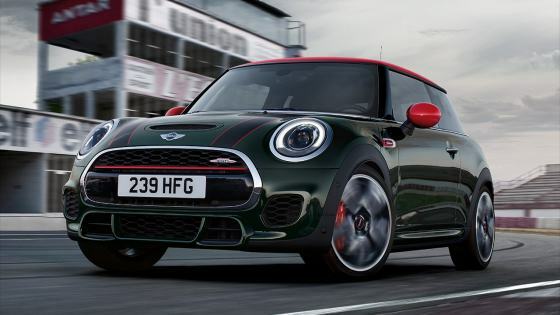 Go for the John Cooper Works Chili trim level, which comes with 17” black John Cooper Works alloy wheels, the JCW Aerodynamic Bodykit including JCW styled bumpers, vanished site skirts and a special tailored JCW rear spoiler. RACE FEELING COMES FROM YOUR INSIDE. 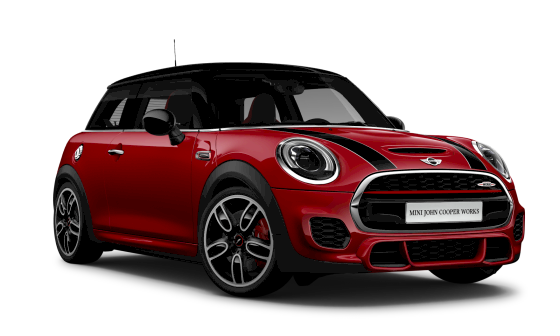 Race the streets with the breathtaking interior style of the John Cooper Works Chili Trim Level. 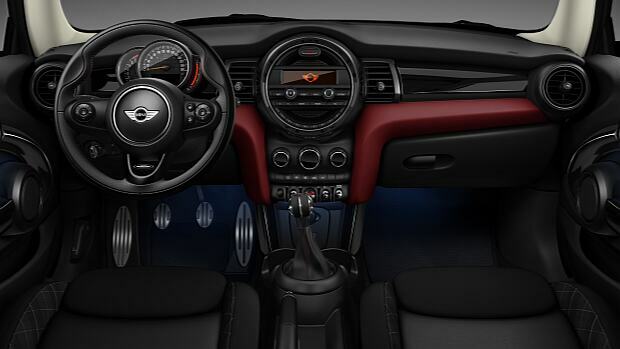 You are unstoppable with the John Cooper Works Steering Wheel, the Stainless Steel Pedals and much more. STEP IN AND GET EXCITED. MINI Centre Instrument is the window to a world of technology features and online services. The famous speedo that used to sit there has been moved behind the steering wheel, and that iconic circular interface is now a gorgeous high resolution colour display depending on chosen radio variant. 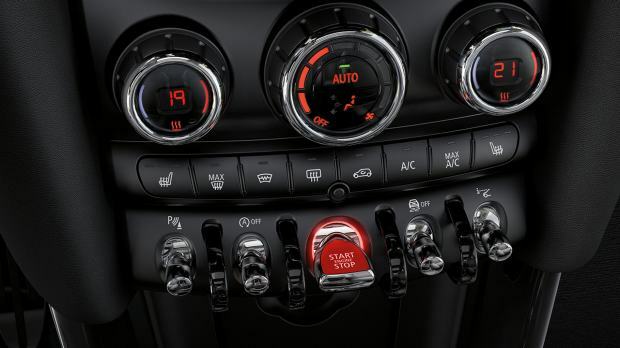 This crystal clear screen controls everything from entertainment and navigation, to the advanced technology of MINI Connected. 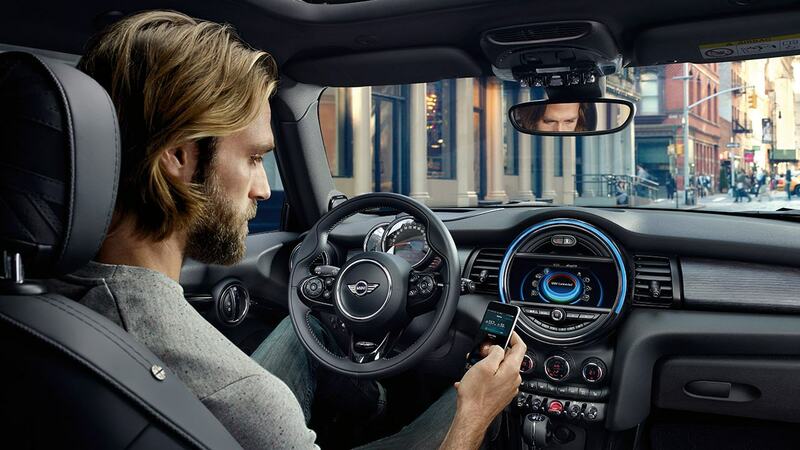 Think music, social streams, satellite navigation, driving information and in-car apps. Around the edge of the display runs an LED ring that flashes different colours to communicate different events. 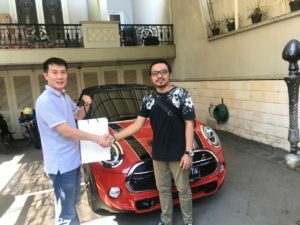 It’s the MINI’s beating heart. 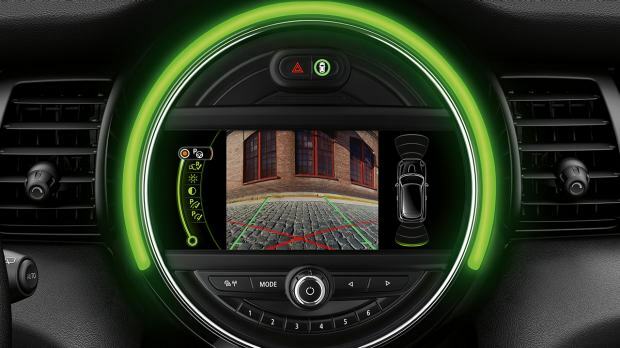 The rearview camera gives you a perfect view behind, and even superimposes helpful markings on the image to help you park. 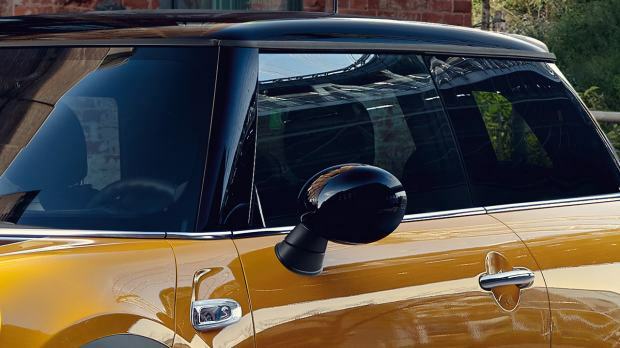 And Park Assist helps you find a space and guides your MINI into tricky spots – without you even touching the steering wheel. Look, no hands.